Clipper Ventures, organiser of the Clipper Round the World Yacht Race, has acquired the Hamble School of Yachting, one of the Royal Yachting Association’s (RYA) leading UK sailing schools. 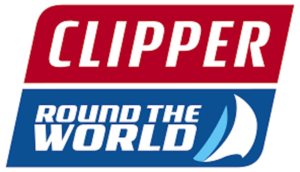 The acquisition, for an undisclosed price, is part of Clipper’s strategy to grow its involvement with offshore sailing. 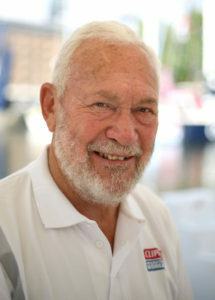 “The decision to buy the Hamble School of Yachting is part of a wider strategy to develop our offering within the offshore sailing industry,” said Clipper Race chairman and co-founder, Sir Robin Knox-Johnston. “Clipper Ventures is the world’s leading provider of offshore sail training and Hamble School of Yachting is one of the RYA’s leading sail training schools in the UK which makes us a strong match. 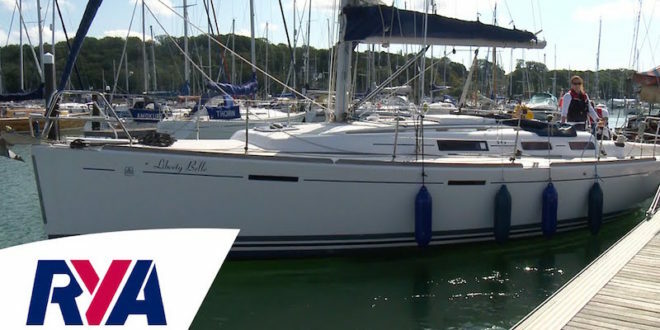 The Hamble School of Yachting has been running for over 35 years, specialising in helping people who want to learn how to sail by providing a full range of RYA sailing courses and lessons, from beginner to professional level. The school also has a charter activity and runs adventure and cruising voyages. For Clipper Ventures, the purchase of the school is the second new initiative in recent months. The deal follows its recently announced Clipper China sail training division, which was set up to meet the country’s growing participation in offshore sailing. This expansion in China will benefit significantly from Hamble School of Yachting’s vast expertise in delivering world leading training. Chris Rushton, Principal of Hamble School of Yachting, said: “The Hamble School of Yachting is well-established in the UK sail training industry but to link up with Clipper Ventures and be able to share our commitment to increasing sailing participation and top-class standards on a truly global level makes this a very exciting move, especially given the growing opportunities to lead the industry in China. The Clipper Race is a challenge like no other and whilst 40% of crew have never sailed before, it is an equally tough and enticing accomplishment for those with existing sailing qualifications. Clipper Race crew members often go on to formalise their Clipper Race training through the RYA training programme, with many crew from previous editions completing the Yachtmaster Offshore and Ocean qualifications. The Hamble School of Yachting will retain its existing name and branding, and will sit alongside the Clipper Round the World Yacht Race, Clipper Events and Clipper China under the Clipper Ventures umbrella.